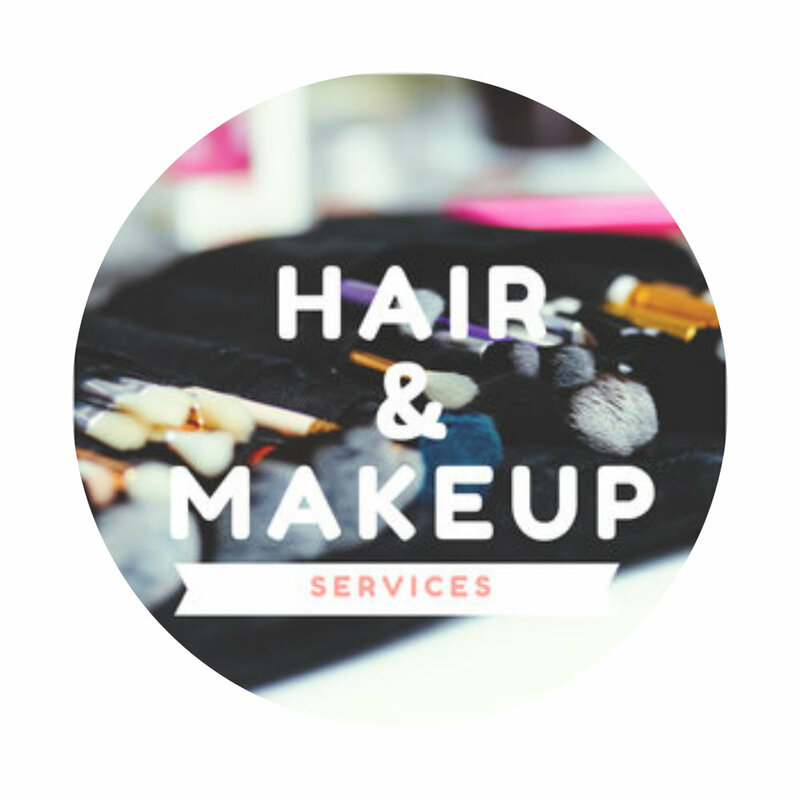 Wedding and Event Hair and Makeup Services — Your One-Stop Wedding Shop! Our professional and talented team of hair and makeup artists will make you a one of a kind for your big day! For any occasion, you want to look your best. When you book Scenic Event Solutions for your hair and makeup needs, you get a look that is your best YOU. We believe every single one of our clients are beautiful, and want them to look and feel their best without taking away from what makes them naturally beautiful. Scroll down to see some of the most beautiful brides in Chattanooga! Our Hair Packages include Updos and Downdos, and even grooming and styling for the men!